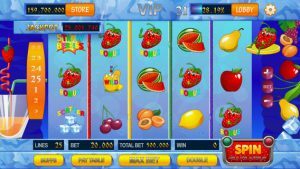 Russian Slots is an iPhone game developed byGAN Joy Bus Limited. If you love slots, this is a title worth downloading. 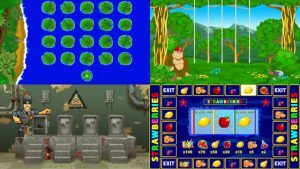 While this game is quite fun, there are a few aspects of Russian Slots that might be a turn off for some users. The soundtrack, while unique, can get repetitive over prolonged play. You can, thankfully, play while listening to your own music library. 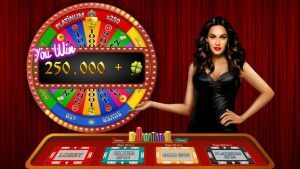 Another thing that may annoy some players is the admission that the slot machines in the game have not been designed to mimic the odds or payout methods of real-world machines. 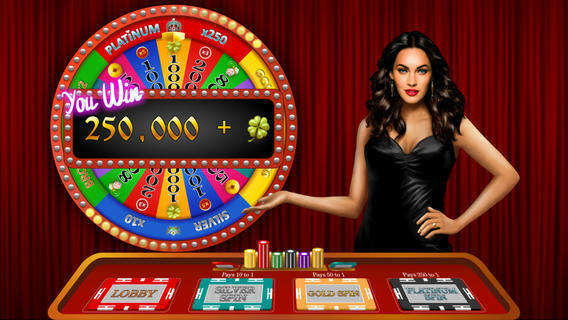 For casino gaming purists, this may make Russian Slots a poor substitute for the real thing. However, the game remains fun for players who aren’t concerned about realism. As for the slots themselves, they have a distinctive graphic charm. The icons are attractive, and the layout of the games is thoughtfully done. There are tons of ways to customize your gameplay experience. For example, there’s an autoplay feature for players who prefer to automate their gaming. 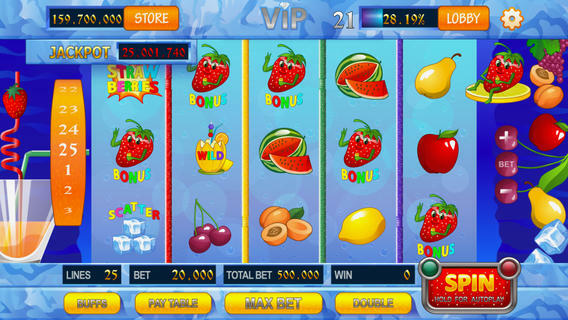 There are also easy tools for placing maximum bets and getting bonus notifications. 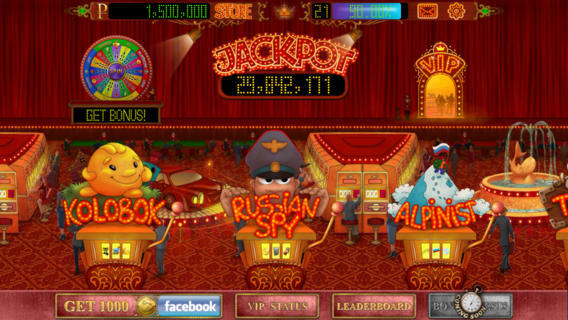 Overall, Russian Slots is a fun game for fans of slot machines. If you crave a casino-style atmosphere without any financial risk, this game is addictive in all the right ways. Please note, this game is for entertainment only. No real money can be won while playing this iOS title. This game uses virtual units called “Credits” to play the game. You can purchase additional credits for real money via the “Store” screen. These credits bought or won cannot be changed back to real money and cashed out, transferred, redeemed or collected in any other way. Russian Slotsrequires iOS 5.1 or later. Compatible with iPhone, iPad, and iPod touch. This app is optimized for iPhone 5.